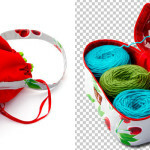 We are an innovative Web Design and Development Company. SOFTCORE is an innovative Web Design and Development Company that creates strong Website, Web application and Online-based software. We have extraordinarily experienced and adept Web Designers and Developers to handle any kinds of Web Design and Development project needs. These combined making website Responsive, E-commerce payment gateway, customization of WordPress, Woo-Commerce, Magento, Prestashop Website. We are extremely motivated and professional on our works. 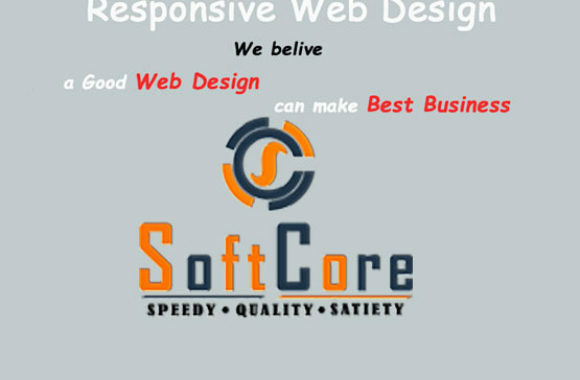 Why SOFTCORE is the best in Web Design & Development, Why Choose us..
We are really offering you a adept service at a simple price that is fair. We accomplish well thought out web design and development, projects, campaigns and designs that have a modest, positive impression for you and your business. We always concern about our client’s needs. We just give a recommendations for our clients, but consummately we take each idea from our clients about their project. At first we draw a planning & strategy graph. It is the primary thing to complete a project successfully. After a successful planning we start our second step, Design & Development according to our client needs. After design & develop, we test it & from client end. If passed then we deliver the job successfully to our honorable clients. © 2015 All rights reserved. By SoftCore BD.